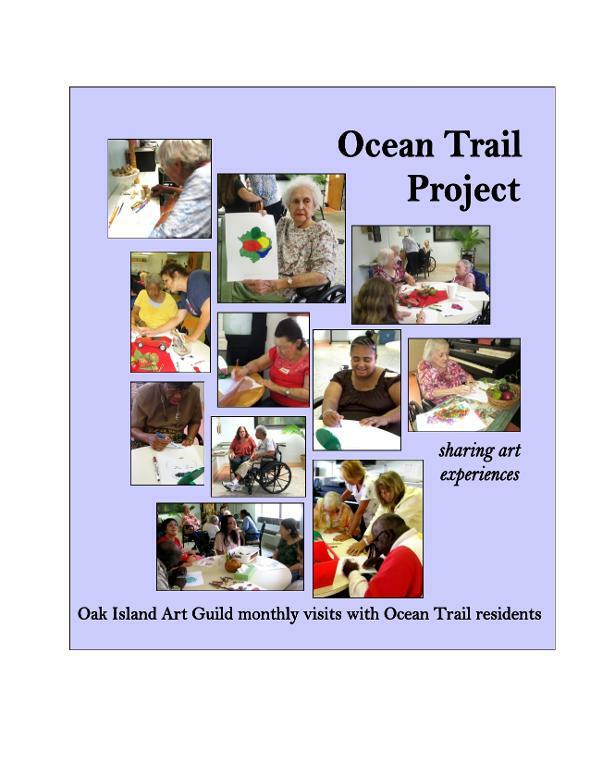 Ocean Trail is located at 430 N Fodal in Southport, just past the Dosher ER entrance on the opposite side of the street. Question? 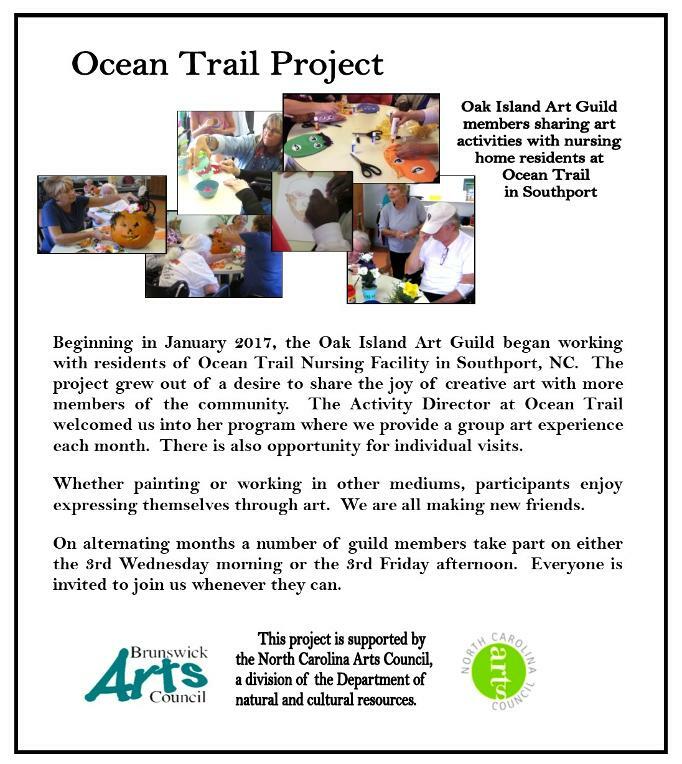 Contact - Pam Crusan (910) 553-4013. Meet at 9:55 am in lobby. Program will start at 10 am. March 19, 2019 at 10:00 am Meet at 9:55 am in lobby.